No matter how much I love eyeliner and lipstick, skin care is my utmost beauty priority. My skin is nowhere near perfect, but it has improved so much in the last year and it's thanks to healthy eating and utmost diligence when it comes to skin care. 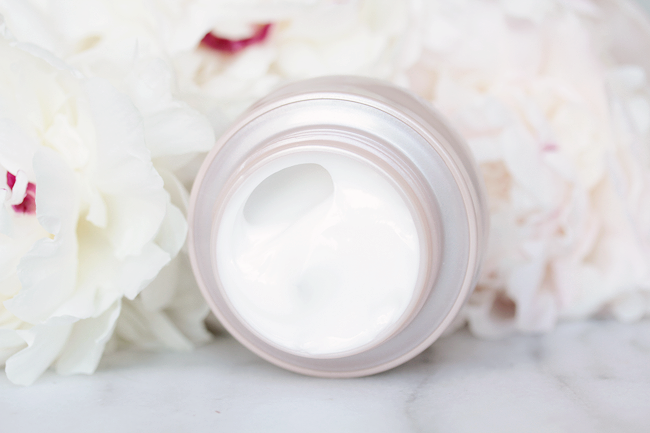 Due to scarring from my acne episode two years ago and a few freckles from neglecting to wear sunscreen as a teenager, I largely use brightening skin care. 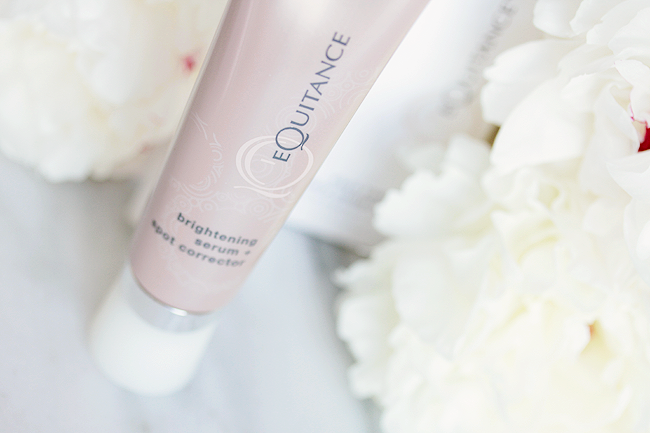 I bounce around and try new products constantly since that's part of my job, but I rely heavily on my Equitance Foaming Cleanser, Toning Lotion, and Hydrating Cream to keep my skin clear and balanced! The toner is my favorite product from the entire lineup, but I love the cream because it layers well (not too thick or greasy). I recommend the lightweight serum to treat your dark spots and the broad protection sunscreen to prevent wrinkles. It's all about prevention! 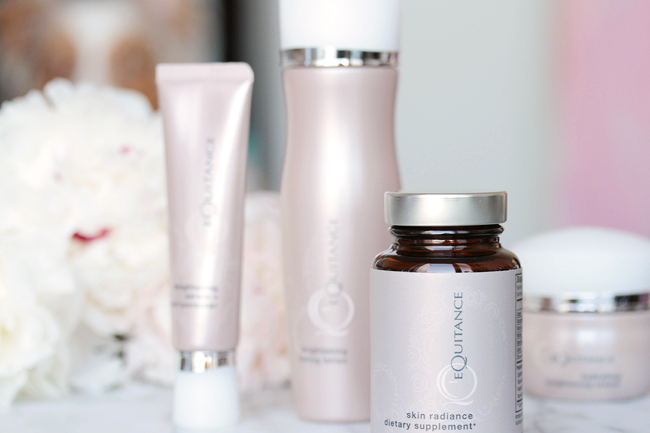 Try to be proactive and protect your skin before the damage occurs. 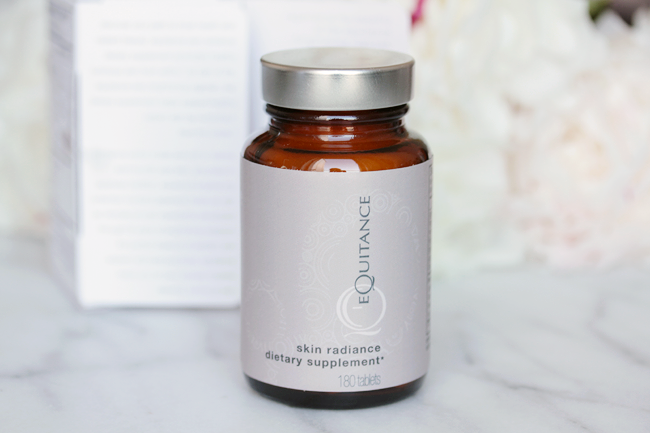 Equitance is offering incredible savings and deep discounts on Black Friday and Cyber Monday! 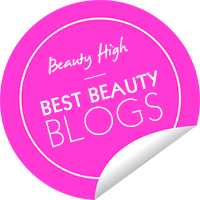 I can't give away the percentages, but do not miss out on these huge sales to try some of the best brightening skin care in my arsenal. 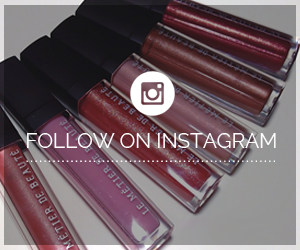 Shop for yourself and/or plan out gifts for family, friends, and co-workers! 3 holiday bundles will be available so that you can save money in case you miss out on the Black Friday or Cyber Monday deals. 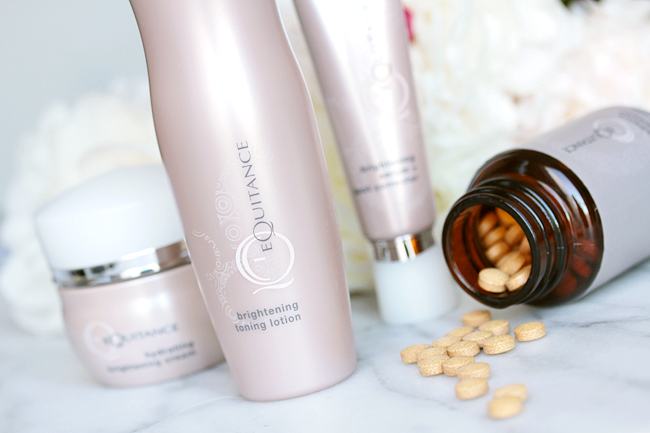 They're still a good savings if you haven't tried Equitance before and want to give their products a test run! 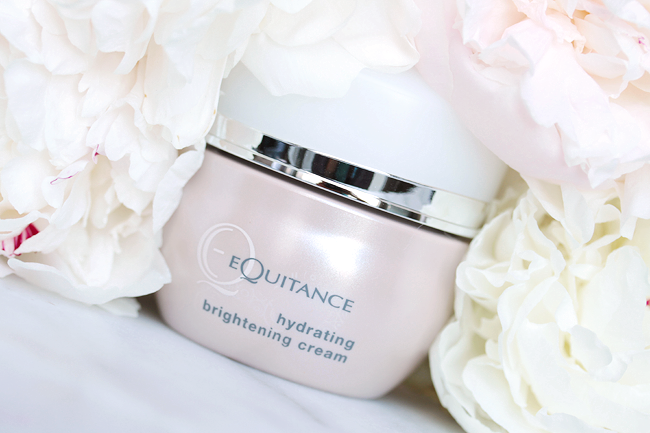 All holiday season purchasers from November 27th to December 31st will receive a special offer with their shipments — an exclusive code — perfect for stocking up on your favorite Equitance essentials!